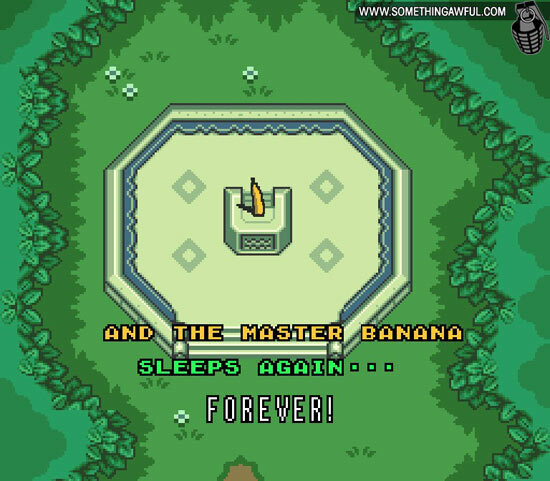 This article is a cross-post with sister site Nintendo Enthusiast, hence the abundance of Nintendo-related gifs. It’s cool, it’s all just games in here. I make it no secret to my fellow Enthusiast staff (maybe I should) that I visit SomethingAwful.com frequently. 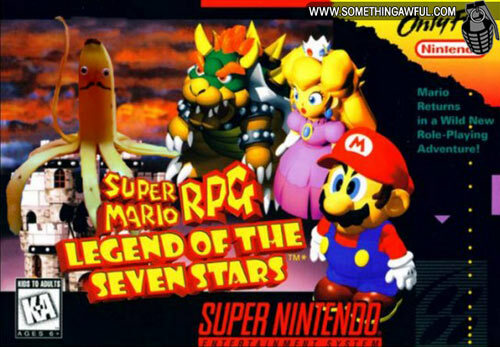 They have hilarious writers, weird posters, weirder posters, and weirdly hilarious photoshop artists. The “Photoshop Friday” articles are particularly amazing, and I’m typically there every Thursday night waiting for the weekly installment. Well, the last two weeks have been particularly hilarious, weird, and artistic. 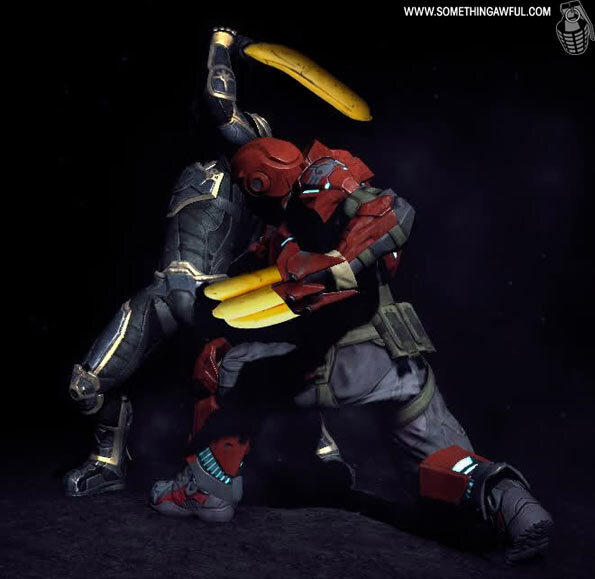 They held a photoshop session-thread called “Replace Swords with Bananas”, and came up with some amazing results. 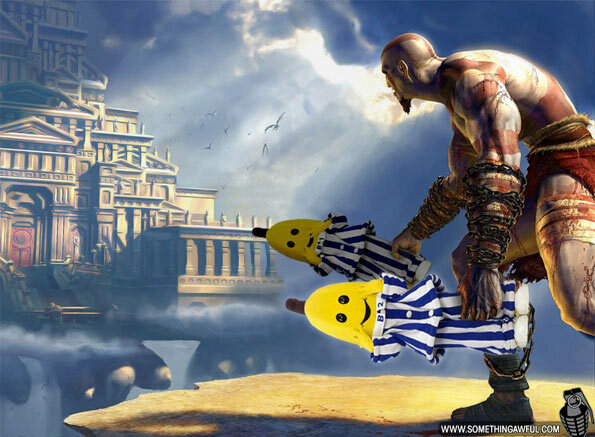 Here, however, I’ll repost only the videogame-related banana swords photoshops. 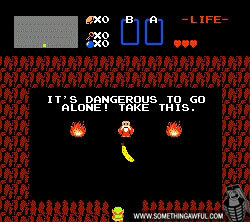 All banana swords credit goes to SomethingAwful and their respective forum members, of course!